Home Baked Pies « Parkway Orchards. Niagara's pick your own Destination. 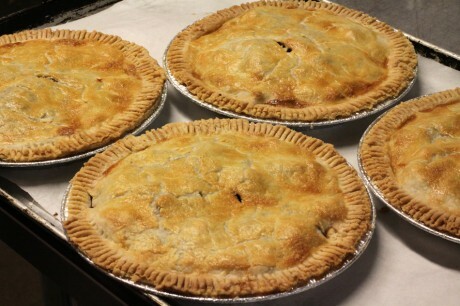 Enjoy fresh home baked pies fresh from the oven!